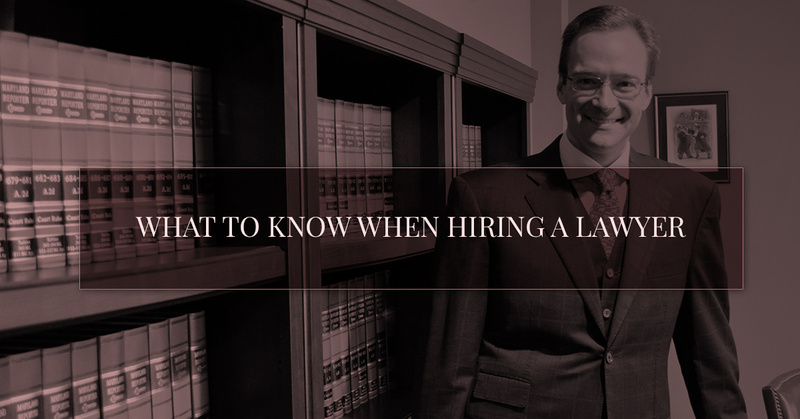 If you have never needed a lawyer before, then you probably don’t know what you should know when hiring one. For the first time in your life, if you’ve found yourself in need of a criminal defense attorney after a situation occurred, then it’s time you learn what you need to know when hiring a lawyer. Obviously, if you’ve come across our site you’ve done some research and are now trying to figure out who the best law firm for you may be. 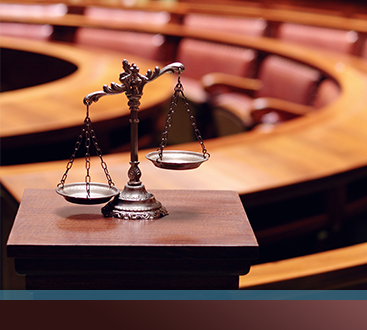 As a Colorado Springs law firm, we offer many different services that may be right for you. 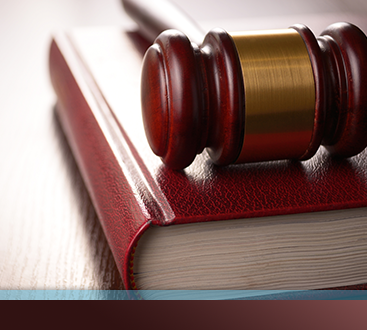 Depending on the situation that occurred, Murphy & Price LLP may be the right law firm for you. Some of the services we offer are Military Practice, State Criminal, Immigration, DUI and Traffic Offenses, and Criminal Defense for Tourists, just to name a few of our services. If your situation falls into one of these categories and you’re looking for a lawyer to hire, then come visit us in the Colorado Springs area. If you’re looking to hire a lawyer, then you’re going to need to ask some specific questions to ensure you’re making the best choice possible. By asking these questions to a criminal defense attorney, you’re able to determine whether or not you’re choosing a lawyer who is capable of winning your case and making the right decisions for you. You want to choose a lawyer who knows what he or she is doing and has experience in the field. In addition, you want to hire a lawyer who you get along with. You don’t want to have to fight everyone from the mediator or the judge to the opposing side. By hiring a lawyer who is able to help you fight your battles without you having to fight back, will help you in the long run. When you go see a lawyer to best determine if they are the proper fit for you ask them the questions below. This should be one of the first questions you ask because it’s an important one. Asking how long you have practiced law will give you a good idea of the type of experience the lawyer has. If a lawyer says he or she has only been practicing for a few months, then it’s probably an indicator that you should look elsewhere for a lawyer. At Murphy & Price LLP, we’ve been practicing for many years and have a notion that one size does not fit all so we cater to our clients as individuals to properly tailor their legal needs as necessary. How Will You Handle This Case? Another great question to understand a lawyer’s experience is to ask how a criminal defense attorney is able to handle a case. Depending on what your situation may be, there could be a few ways to handle a case. If you have never been in this situation before, you might not know what the ‘right’ or ‘wrong’ answer is, but by hearing a few different ways a lawyer is able to handle a case, you’ll be able to determine what the best course of action may be. You want to make sure you hire a lawyer who is able to handle the case in the best way possible so you are able to reach your legal goals. What Are Your Fees And Expenses? This question can be a bit hard to answer since it can be equally difficult to determine what someone will pay in fees and expenses, especially depending on the situation. In some cases, there is a fixed amount with lawyers and others charge an hourly rate for expenses. Ask your lawyer how they charge overall and then you’re able to figure out if the pay rate is able to fit into your budget. Again, similar to fees and expenses, this question can be ambiguous. Some cases are liable to be stretched out because of little details while others will go quicker than expected. A lawyer should be able to give you an estimate on how long it will take for a resolution; however, this is just an estimate. A criminal defense attorney doesn’t regulate the process they are only trying to help you and are unable to foresee how long the process will take. These are just some of the questions you need to ask a lawyer to determine if they are the best criminal defense attorney for you. When you go visit an attorney, make sure you bring some questions to ask so you can figure out who the best lawyer is for you.